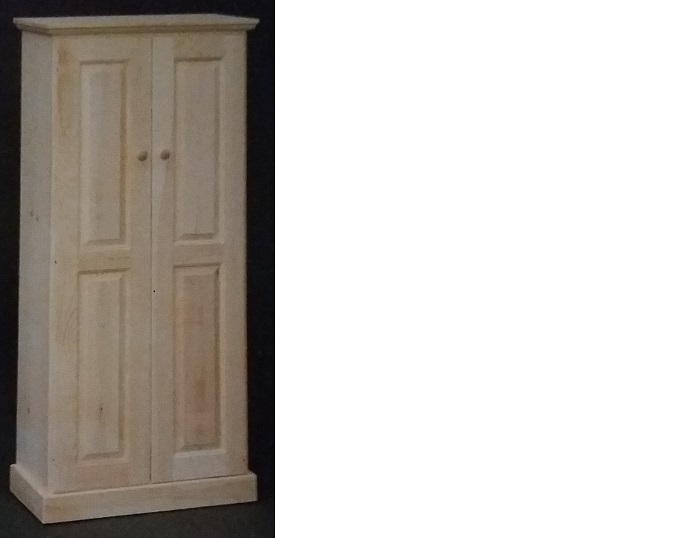 Our White Pine Collection presents the Classic Features of Amish Constructed Furniture. White Pine is loved and recognized for being lightweight, even textured, and easily finished (or re-finished in due time). The fresh pale white tone acquires an amber patina with age (browning produced by oxidation over a long period) that cannot be replicated by those highly manufactured imitation wood items we see too much of. NOTE: Plywood is commonly used on the backs of dressers. chests, and anything with a bottom or a back, so if you have chemical sensitivity to plywood or glues, this may not be the best fit for you. Ask our staff what items in “yellow pine” (an alternate collection made by Room Doctor) can be made without the use of plywood.